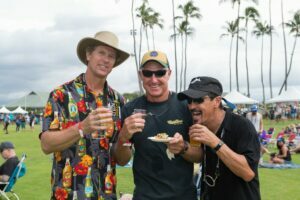 Tickets on sale now for the MACC’s annual fundraiser: the Maui Brewers Festival is one of Maui’s top festivals! Don’t care for beer? Enjoy hard cider, hard kombucha, root beer, and delicious food—at no additional charge! 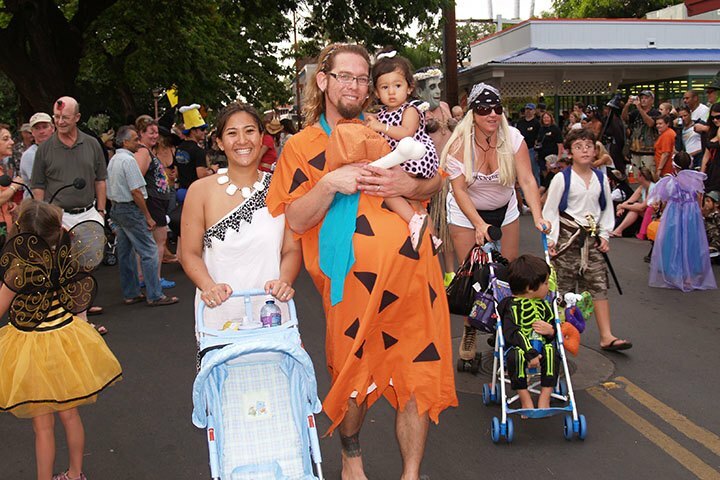 Funds raised from Maui Brewers Festival are vital to the MACC’s arts, Hawaiian culture, community enrichment, and education programs, which occur through approximately 1,700 events each year and reach more than 260,000 people annually. 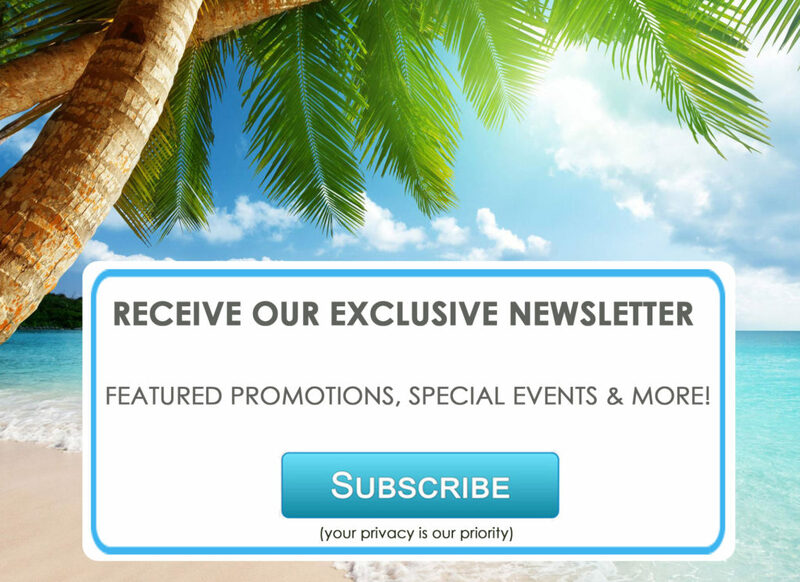 Visit us at LUXURIOUS DESTINATIONS for Exclusive Vacation Villas ensuring the BEST Hawaii Getaway! 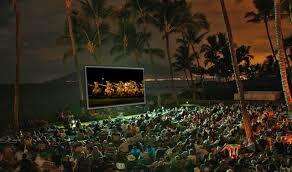 previous post: The Beach Boys in Maui!